Join hosts Kirsten & Graham as we visit with the patriarch and matriarch of the large family we’ve all watched for years! We talk about how they stick to a schedule while still remaining flexible, live on a budget and avoid taking on debt, keep a positive attitude while focusing on character, and of course, their strong Christian faith that rests at the center of it all. Screen time that’s not really screen time? Sign me up! It’s the height of the Back to School Season and Kirsten and Graham (and our kids!) are loving their subscriptions to Epic! Epic! 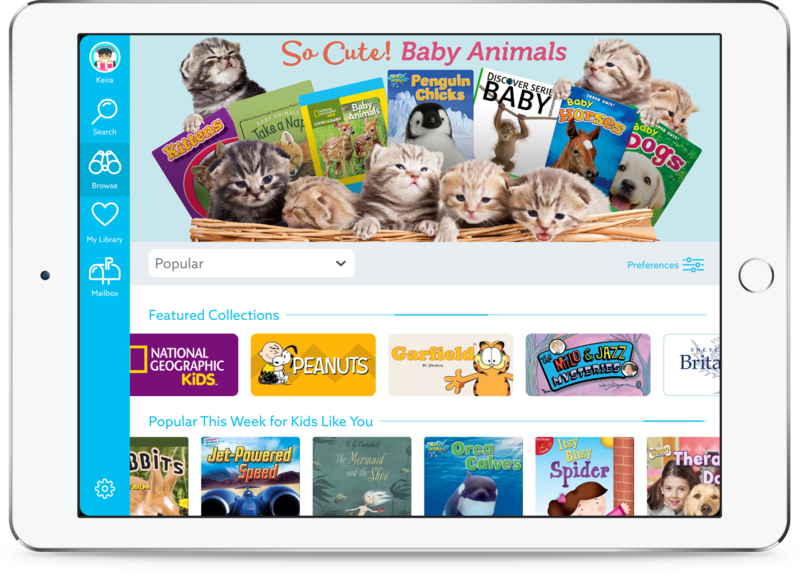 has a huge library of more than 25,000 high-quality, popular children’s books, videos, quizzes and more — for kids in grades K-6. Epic! is personalized for each child based on reading level and interests. If you have multiple children, they’ll each get their own “profile” that tracks their reading and recommends books appropriate to their level –and that’s all for the same monthly price. The read-to-me books are also so fun for preschoolers and emerging readers. Plus there are no in-app purchases and no dangerous adult material your kids might accidentally wander into. Epic! is normally $7.99/month, which is a great deal, but we have partnered with them to get our listeners TWO MONTHS FREE. Just use promo code “homehour ” when you sign up for an Epic! subscription at www.getepic.com. Paint Your Life: Custom Handmade Portraits Painted from Your Photos! 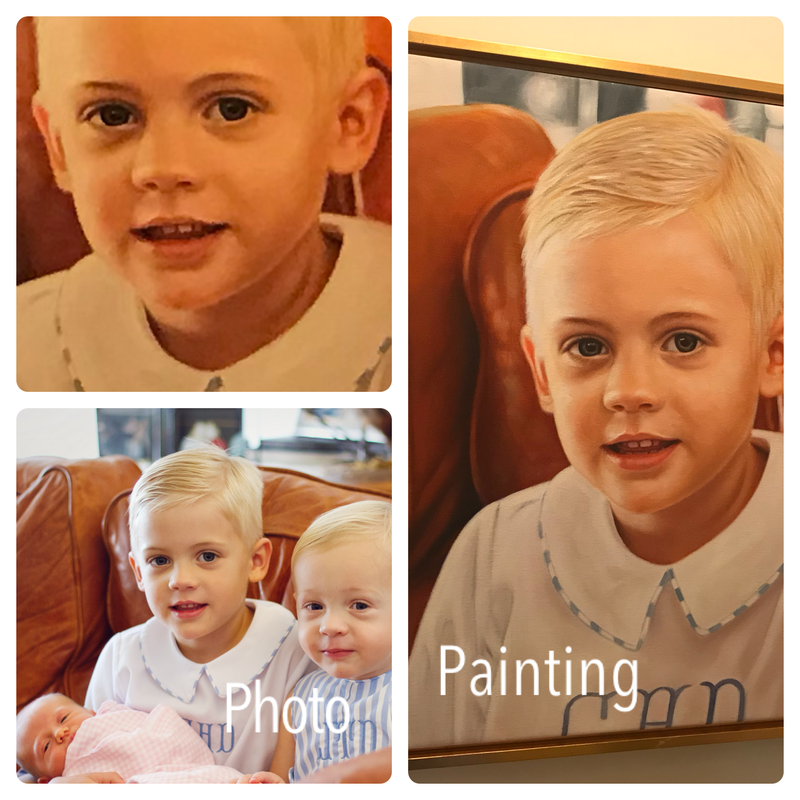 Kirsten is obsessed with this beautiful oil painting of her son! She couldn’t believe the quality, the speed, and the fair price she received from PaintYourLife.com. Have your favorite moments memorialized so they can be cherished forever! Artwork is 100% handmade in oil, charcoal, pencil or watercolor and you can select your artist! Perfect for photos of your wedding, kids, pets, or favorite moments. This would be a unique gift for anniversaries, birthdays, and holidays. Order Now from PaintYourLife.com and save 20% using our exclusive code: HOMEHOUR20. All our listeners orders also qualify for free shipping.